Goats were added to the farms to help with weed control. 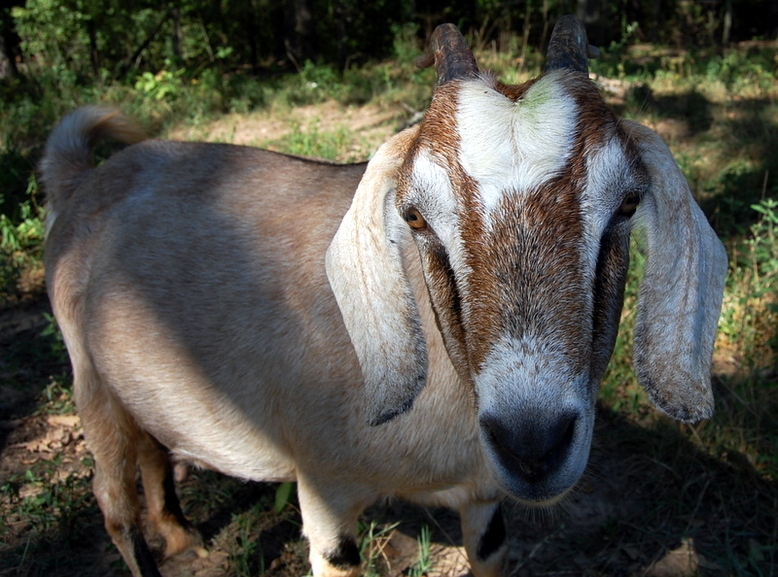 We are working to develop our goat herd and purchased a kiko buck, in 2011, to help improve the goat herd. We have found that goat meat is very good, and there is demand in our area.